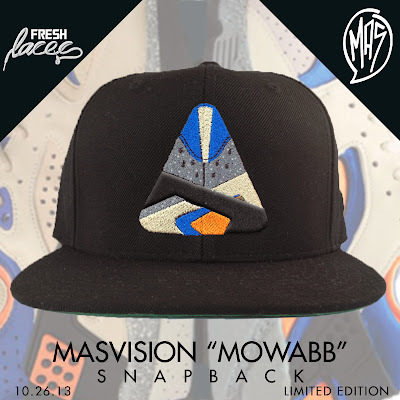 Fresh Laces have teamed up with state side graphic designer MAS Vision to create this 'Mowabb' inspired SnapBack. Its no secret that the Fresh Laces team are big lovers of the Nike Air Mowabb colourway and ACG, so again it's no surprise that its this was the shoe they wanted to pay homage to! This collab has turned MAS Vision's clean Huarache Mowabb illustration into dope piece for any sneakerhead. 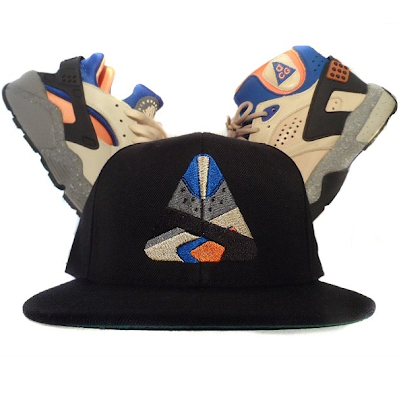 The SnapBack is releasing this Saturday, 26/10/13. It will be available from Fresh Laces Blogspot at £30. 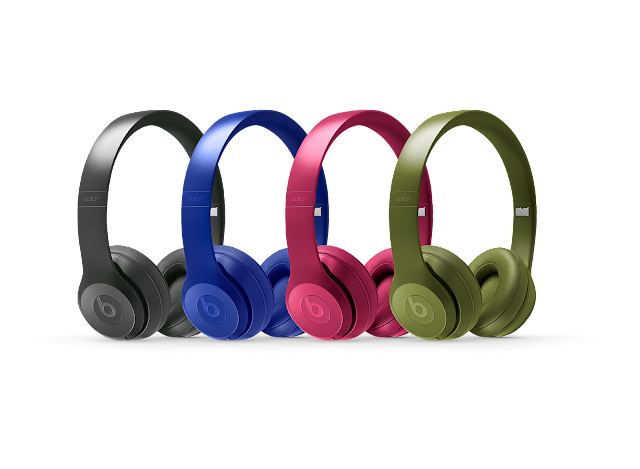 But be quick as this is a very limited release! If you don't want to wait until Saturday, you can drop Fresh Laces an e-mail at lifestyleldn@gmail.com for pre orders. Make sure you give them a follow on Instagram @Fresh_Laces / @aka_mas!